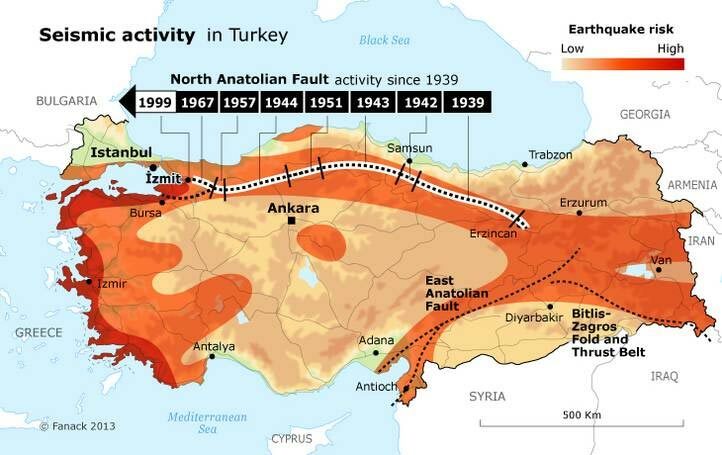 Turkey is a high risk area for earth quakes. But it needs data centres to support economic growth. 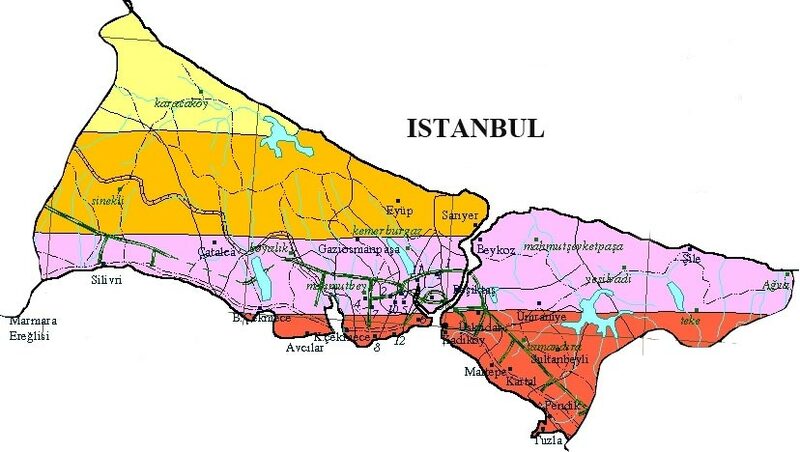 The engine room for economic growth is Istanbul, which is also right near the fault line. 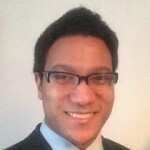 How Do Data centres create tectonic fault tolerance? This report examines the risks associated with earthquakes in Turkey, the likelihood of downtime and assesses the measures that can be taken to mitigate this exposure.